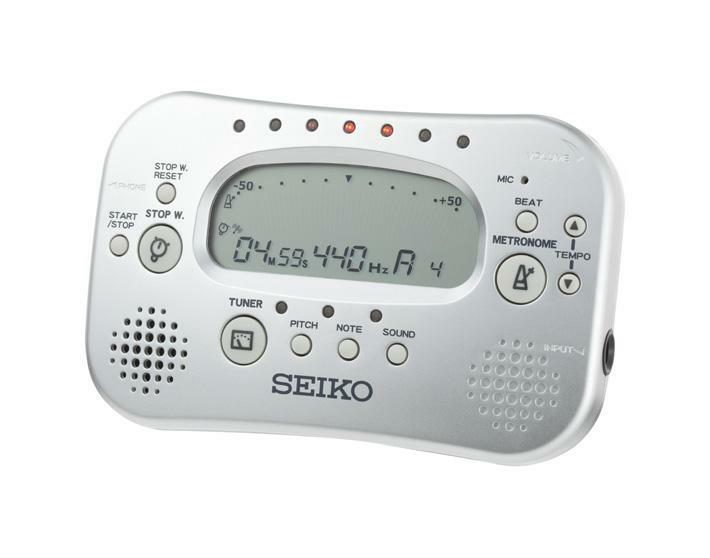 3-in-1 product containing Metronome, Tuner and Stopwatch. Easy to use buttons provide comfortable operation and all three functions are able to be used simultaneously. Ideal for school music players.